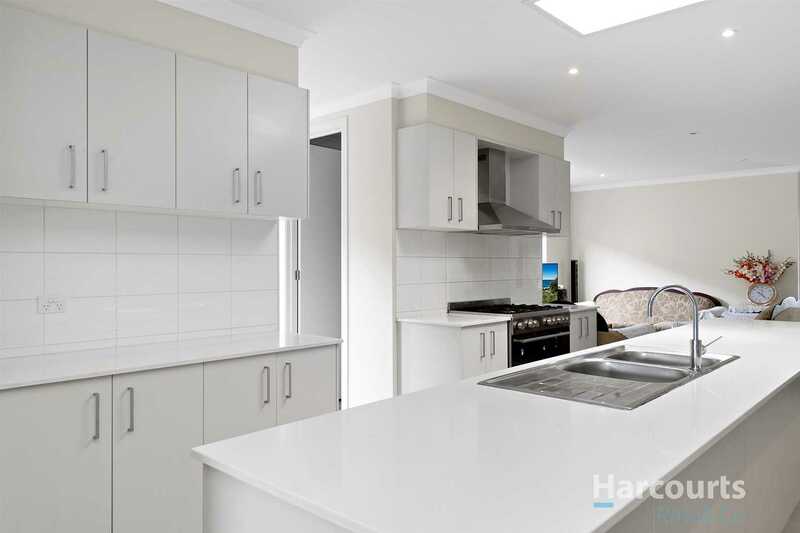 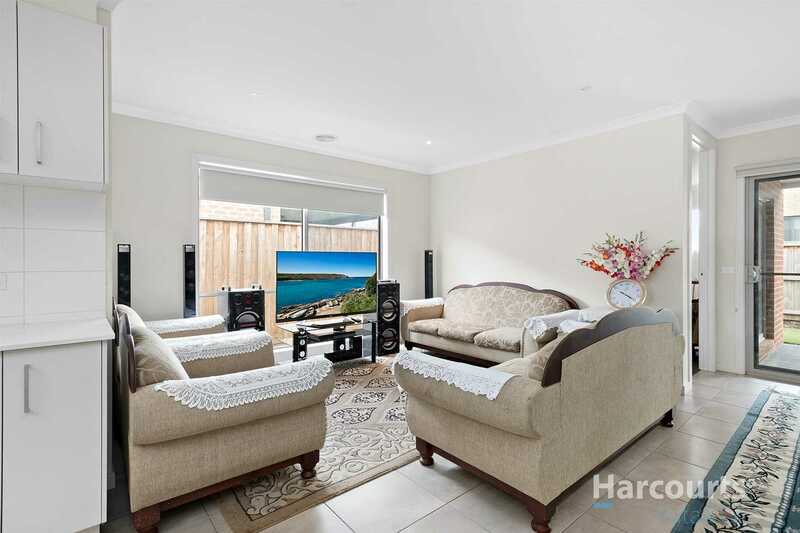 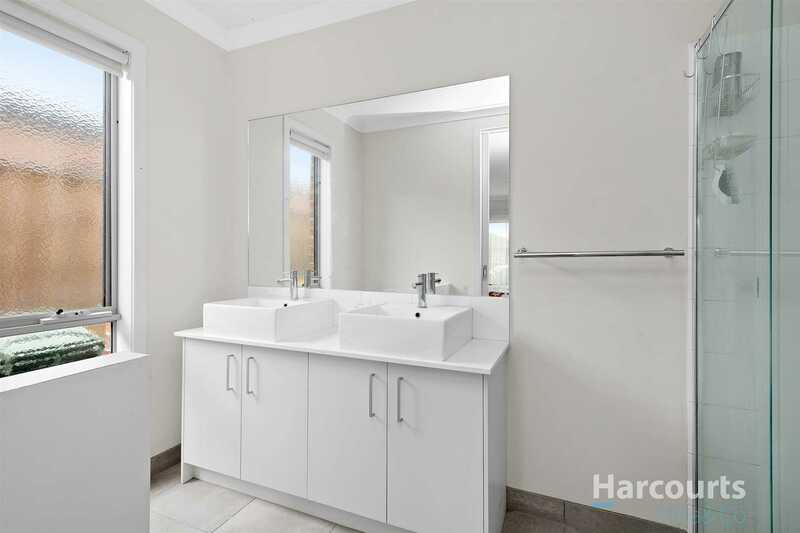 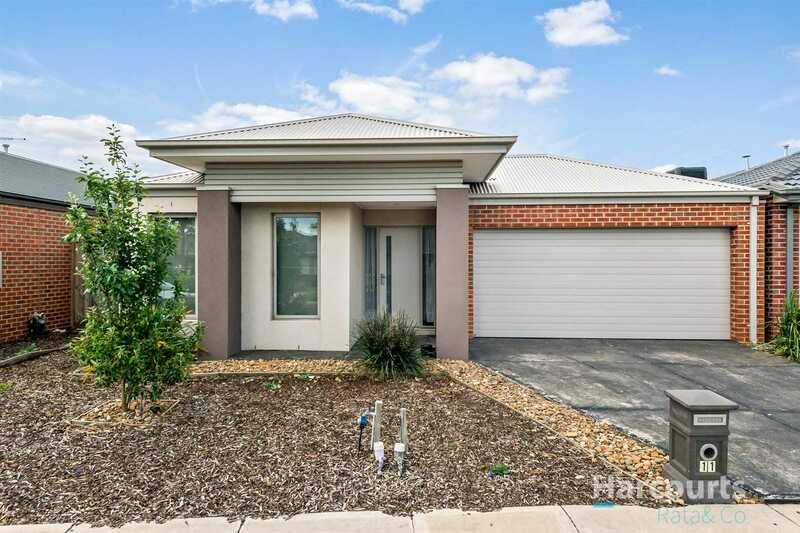 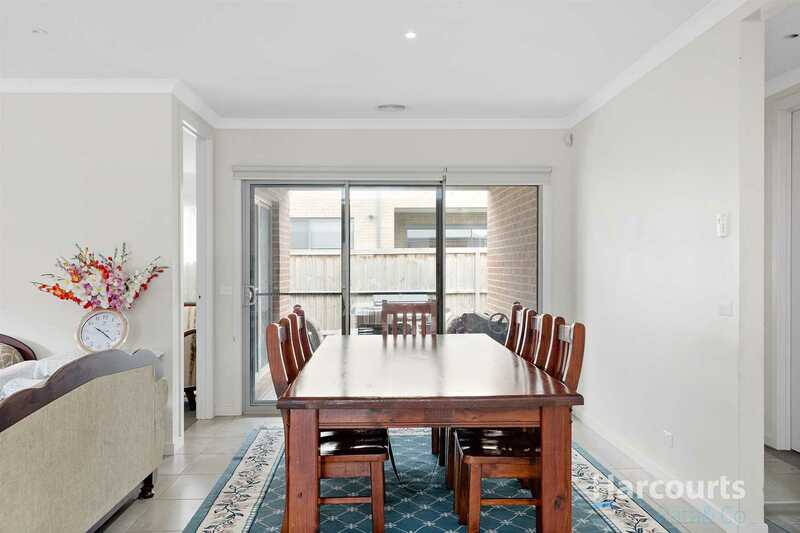 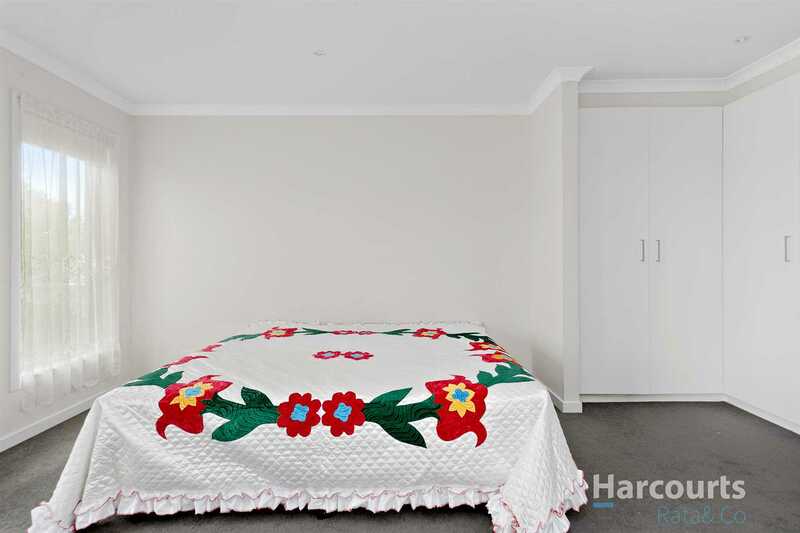 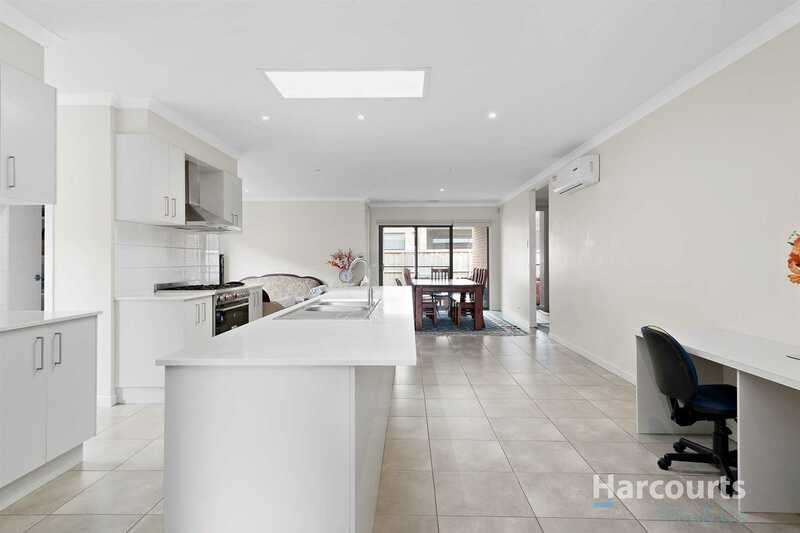 Situated in the popular Aurora Estate, this home is close to the Aurora town centre giving you a selection of shops, cafes, supermarkets, medical and recreational facilities. 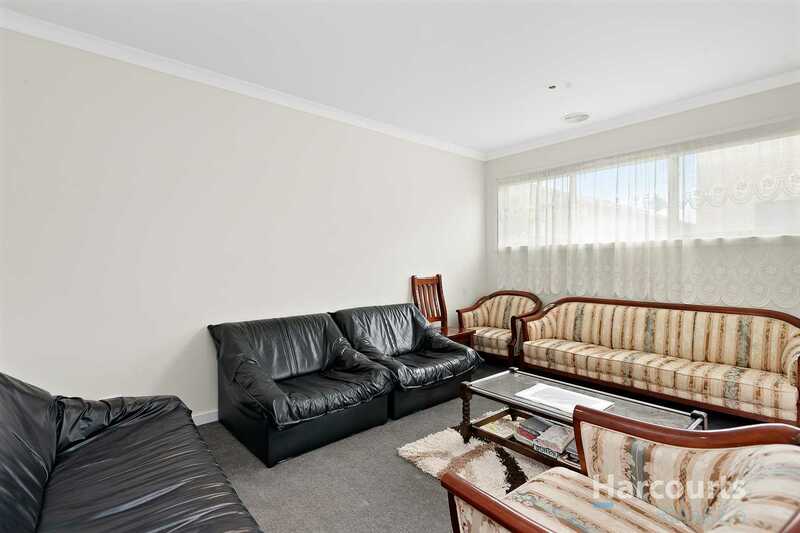 Also within close proximity to schools, early learning centres and parklands. 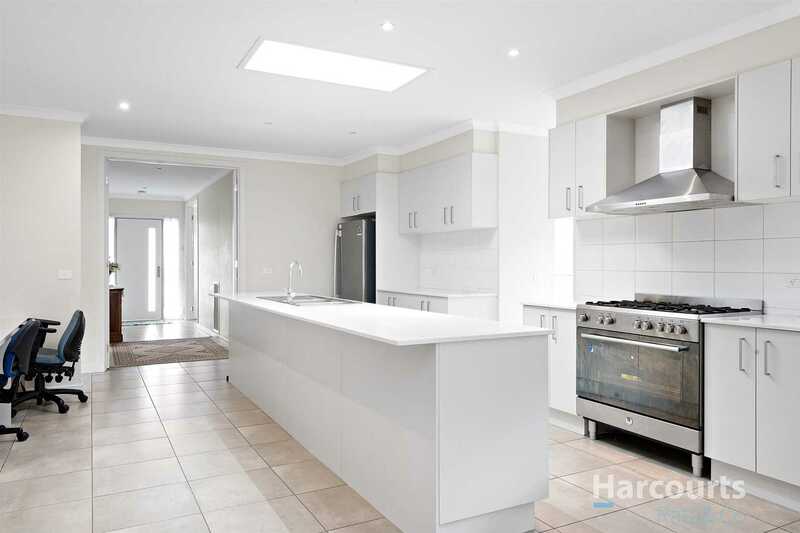 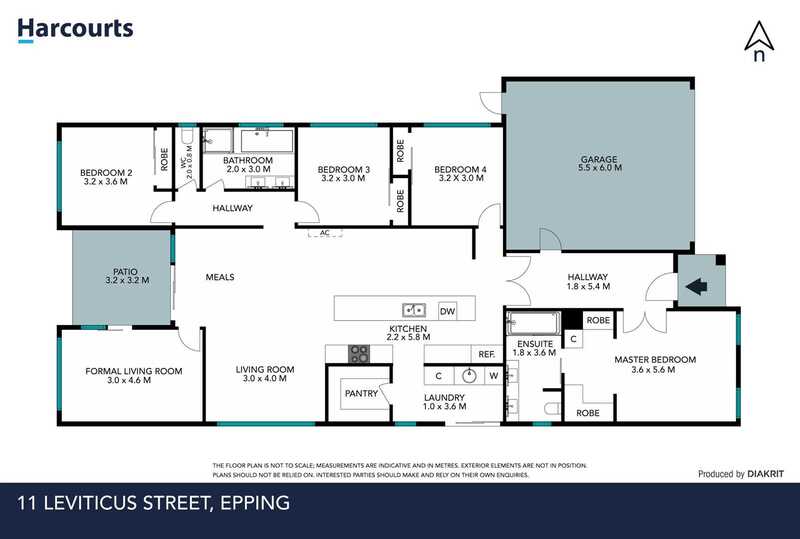 Comprising of 4 generous sized bedrooms with built in robes (master has full ensuite with twin vanities), main bathroom with separate bath and twin vanities, modern kitchen with stone bench tops, island bench, walk in pantry, dishwasher and 900mm stainless steel appliances, open plan family and dining areas, rumpus room and separate laundry. 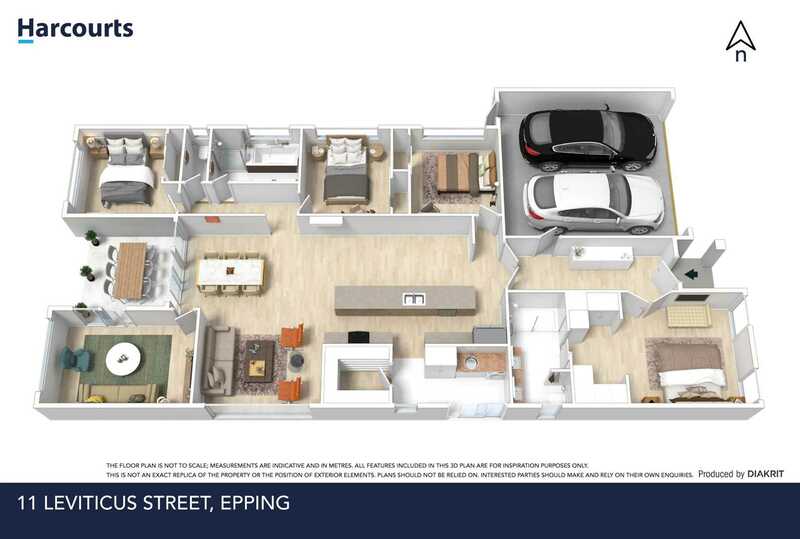 Added features include split system heating/cooling, ducted heating, alarm, holland blinds, double remote garage with internal access, low maintenance yard and an alfresco.